Valentine's Day is such an exciting part of the school year. 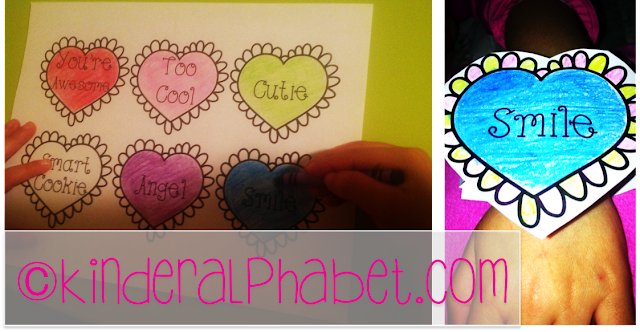 I have a few Valentine's Day ideas that I would like to share with you. Please make sure to click on each one to read more about it. 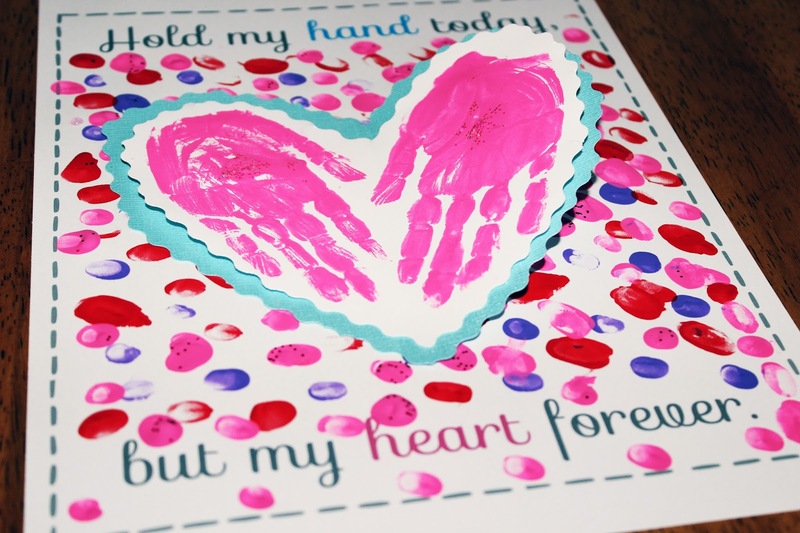 This is a nice Valentine's Day project that students can make for mom. It will take at least a couple of days so that students can work on it in parts. They can do the fingerprints for the background on one day and the handprints on the next. Let it dry and take a third day to assemble the pieces. 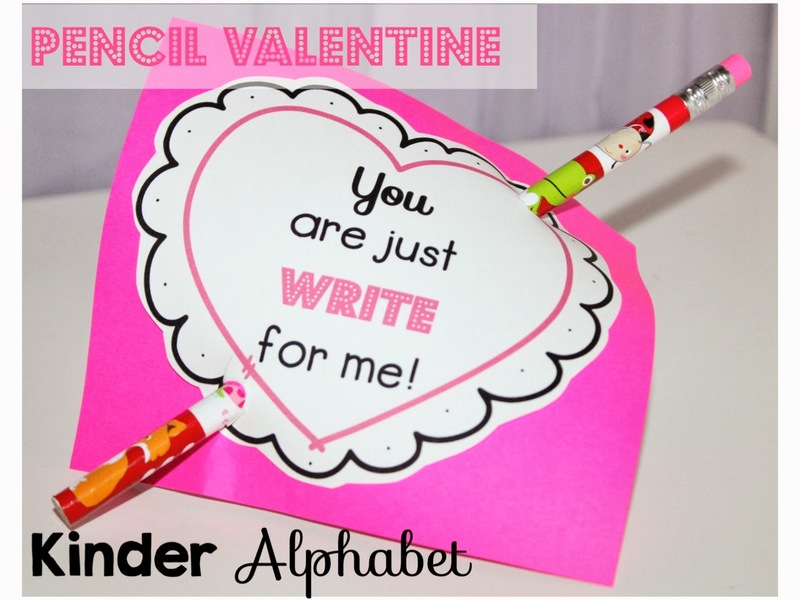 Here are a couple of ideas for little Valentine's Day gifts for your students. These are some of my favorite books to read during the Valentine's Day unit. These are some simple sentences that you can add to the pocket chart. 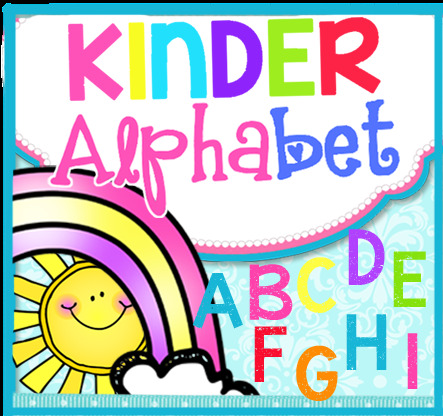 Read it during whole group and then allow your students to read it with a pointer during centers. 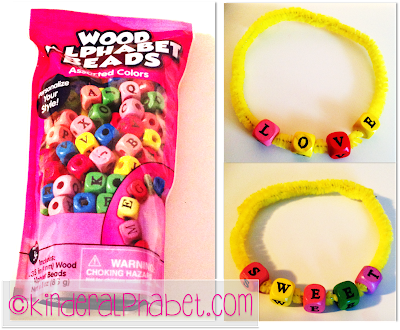 If you have alphabet beads, students can make these bracelets with Valentine's Day messages. 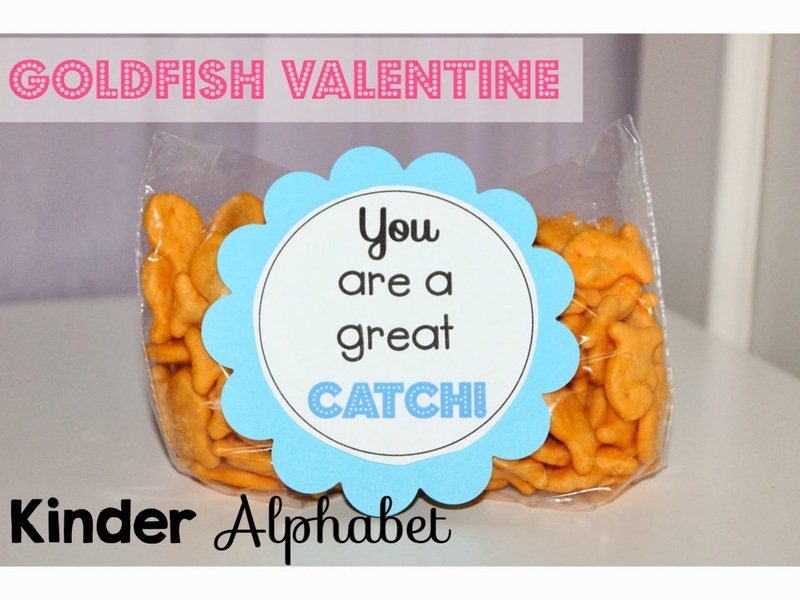 This Valentine's Day clip art is free. 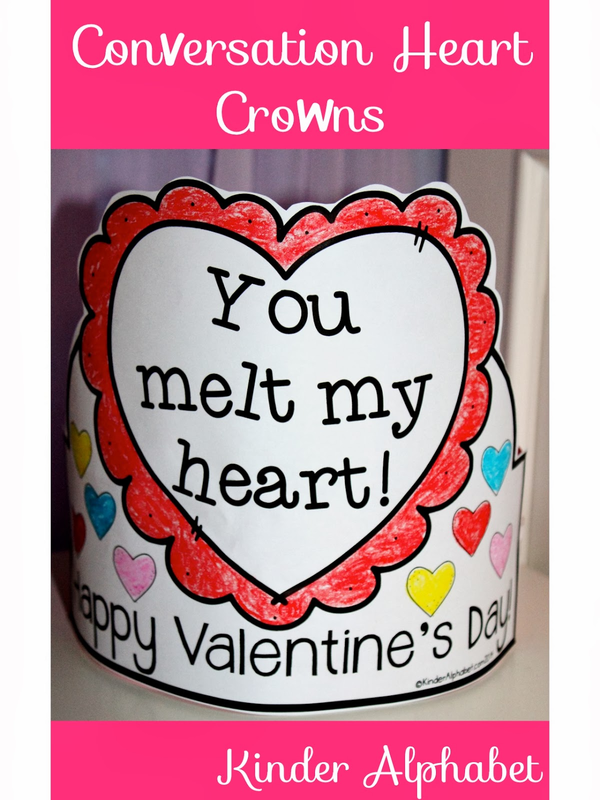 I LOVE the sweet messages on these Conversation Heart Crowns. If you would like to read more about it, click on the picture.